Updates | Casamia in Calicut,Architecture. Materials. 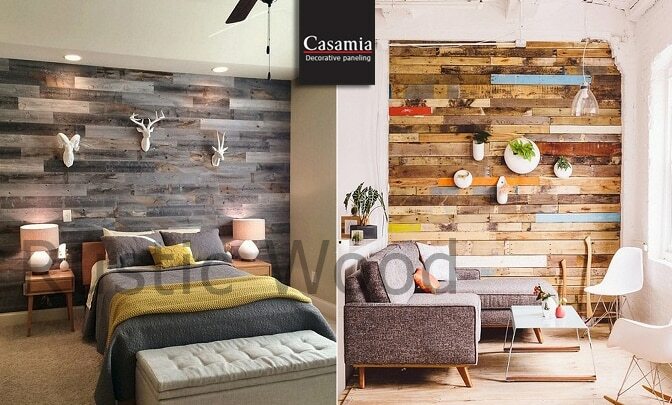 Home System Casamia started in 2010 with a vision of making available the national and International brands in home building materials under one roof. 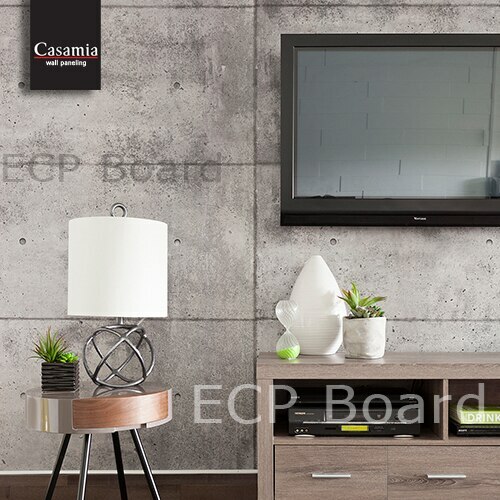 The finely crafted, bold, chic, quaint, practical and at times whimsical products made Casamia unique among the creative group of Architects, Designers, Interior Decorators and Engineers. Casa mia is an Italian word which means MY HOME. We give the concept of affordable luxury a whole new meaning and help to plan your dream space with a sense of drama and elegance. Be it contemporary or classic, we keep the latest crop of designer pieces that resound with surefire style. 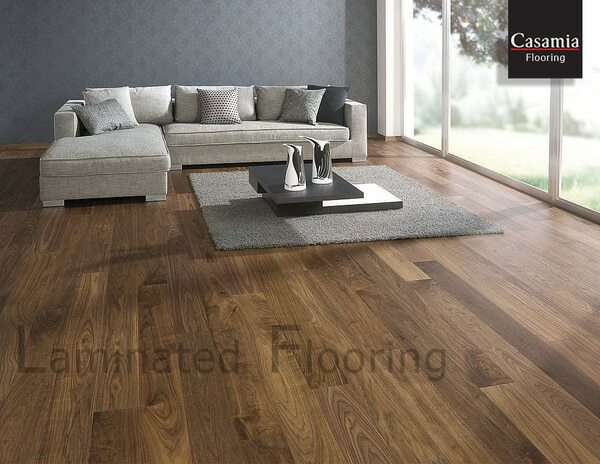 The range of products under Casamia includes everything from Architecture, Interior and Exterior Materials for Flooring, Ceiling, Cladding, Roofing, Paneling and much more. In the Decorative products we have Blinds, Wall papers, Translucent Materials, Wall Decors and more. 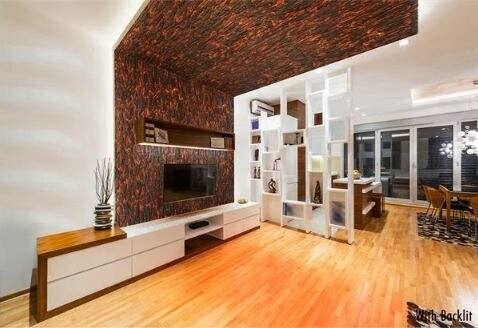 Under Home System we deal Automation Solutions, Home Theater, Escalators, and Security System. The Mall Of Casamia is spread over 8000 sq feet of astonishing living concept experience. 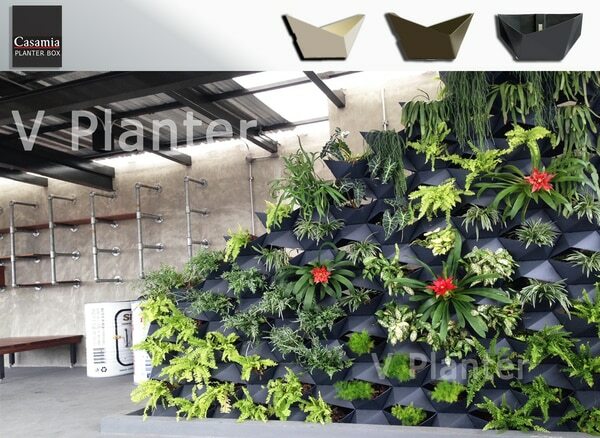 Transform your interior and exterior with exciting range of decorative Charco panels . 3d wall panels add dimensions with true texture to your walls and decorative surface instead of just merely splashing it off with color. 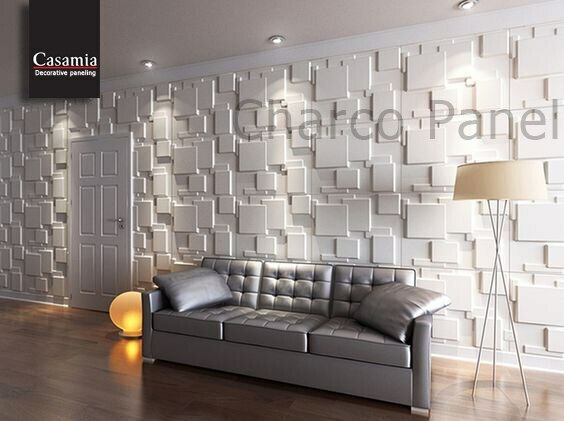 3d wall panels have been used in a number of homes, business, commercial and retail projects.